I hadn’t been to the gift show for a couple of years so I decided it was time for a revisit. If you have never been, it is difficult to explain the vast enormity of this venue. 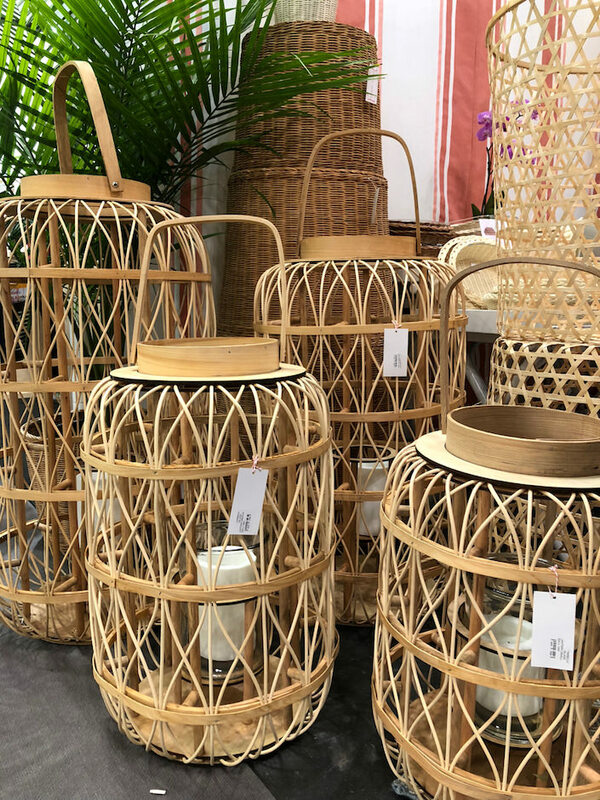 I didn’t really have much of an organized agenda, and I’m sure missed many booths I would have liked, but let me share some of my favorite finds from the NY Now 2018 Spring edition. 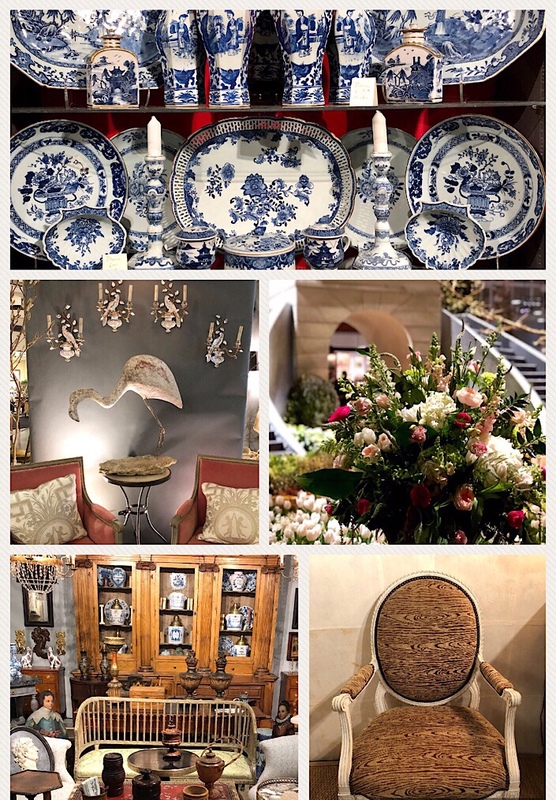 If possible, the 2018 Antiques & Garden Show in Nashville seemed even bigger and more packed with endless finds than when I attended two years ago! And with a great line up of speakers (that I was honored to be a part of) and events, it was a must-visit destination of the design season. 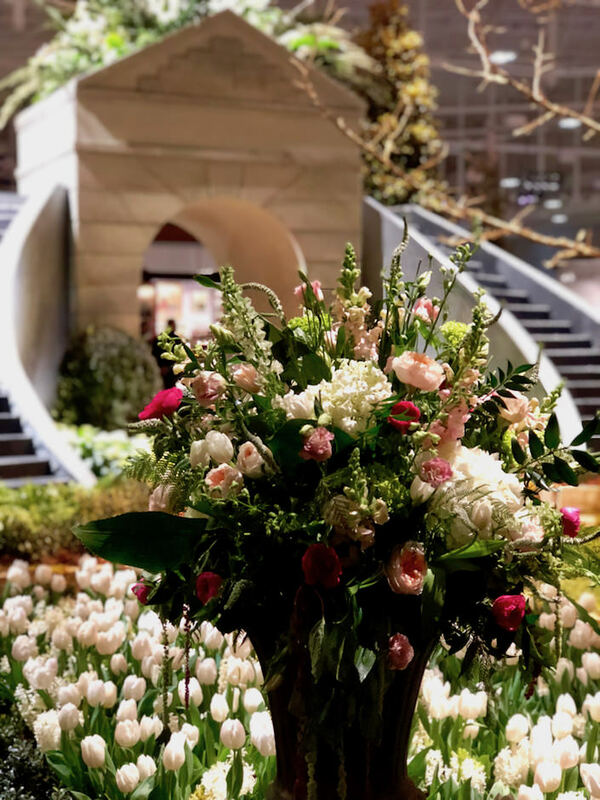 While I will be sharing a more comprehensive post from here at the wonderful Antiques & Garden Show, I thought you might like a sneak peek from last night’s hopping Preview Party. You can see more if you follow along on Instagram! As I was scrolling through Instagram the other morning, I stopped to “like” and admire a post on Charlotte Di Carcaci’s artful feed. 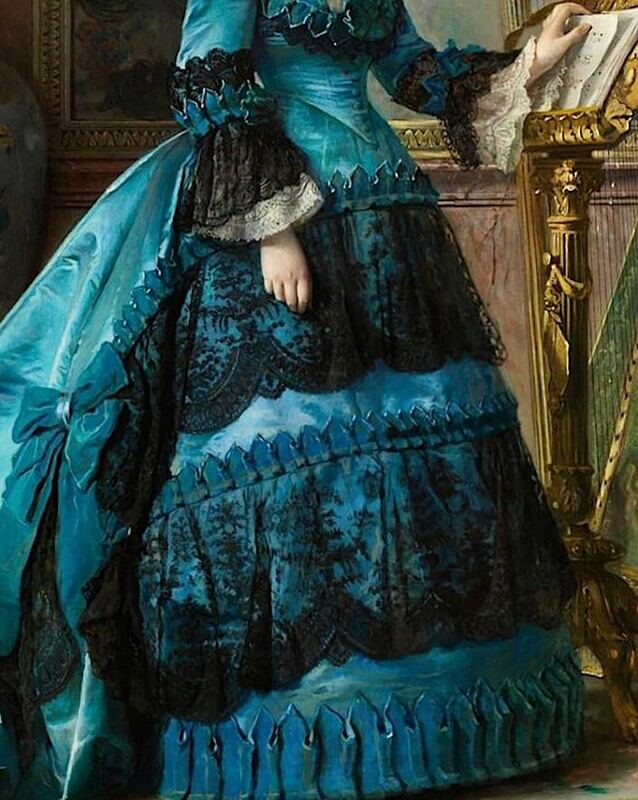 The gorgeous saturated color in the detail of this portrait (of Maria de los Dolores Collado and Echague by Vicente Palmaroli, 1870, that hangs in the Prado) reminded me how much I love Prussian blue. This is a busy week filled with obligations as well as preparing for my trip to Nashville. 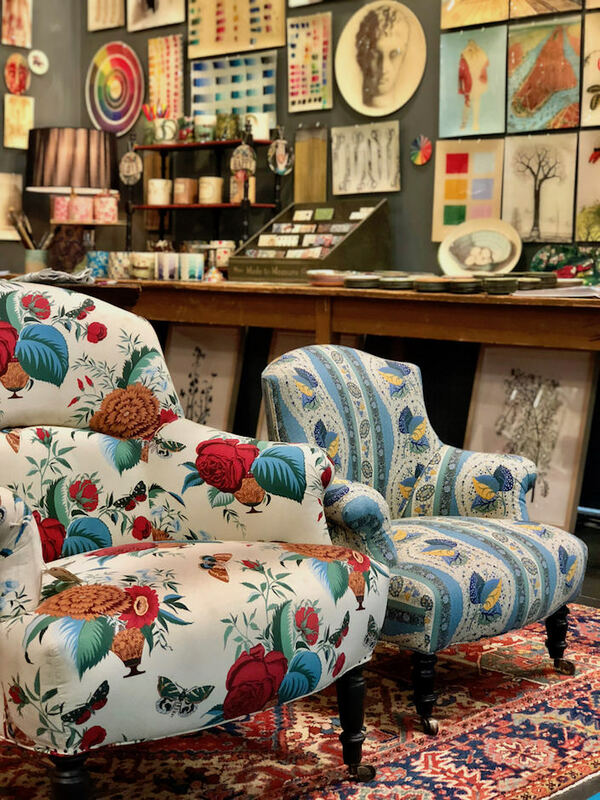 I didn’t want to leave you without any inspiration so in case you haven’t seen it, I am sharing an enchanting project from the final pages of this month’s Architectural Digest. In the hills of Maremma, along the southern Tuscan coast in Italy, is the medieval town of Capalbio. 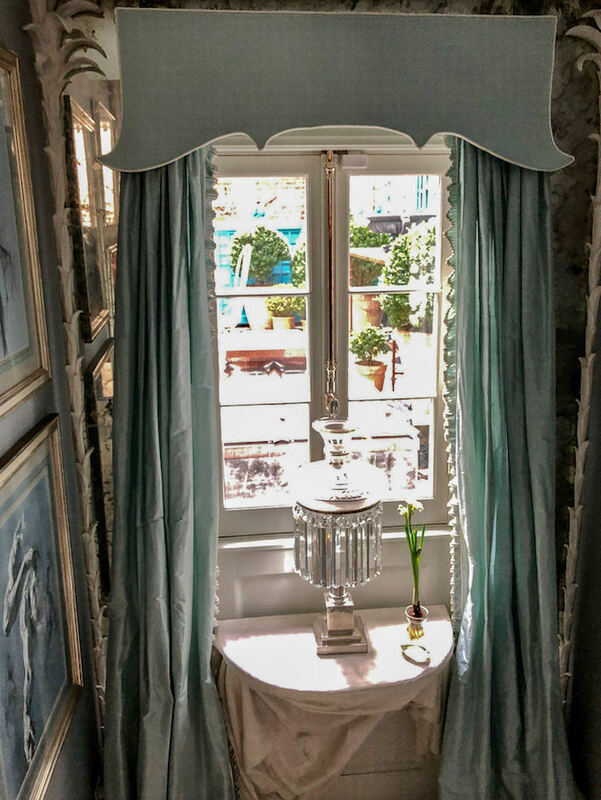 Here, in a converted convent that Jacaranda Caracciolo di Melito Falck inherited from her grandfather, she has made a comfortable family home. 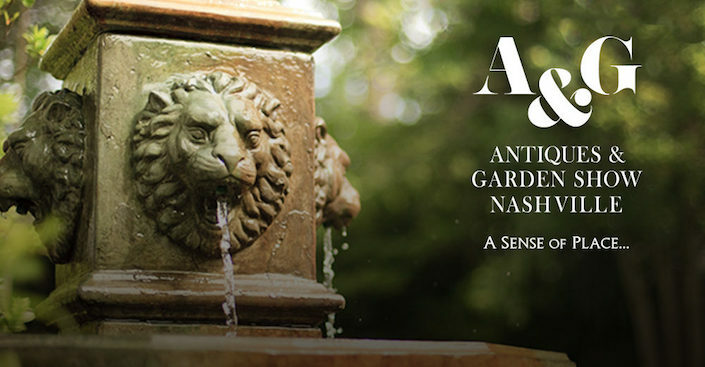 One of the most popular events of the season is the Antiques & Garden Show of Nashville coming up on February 2-4. Celebrating its 28th year, it is the longest-running event of its kind. I am excited to be Nashville Bound next week to return to this very special show. 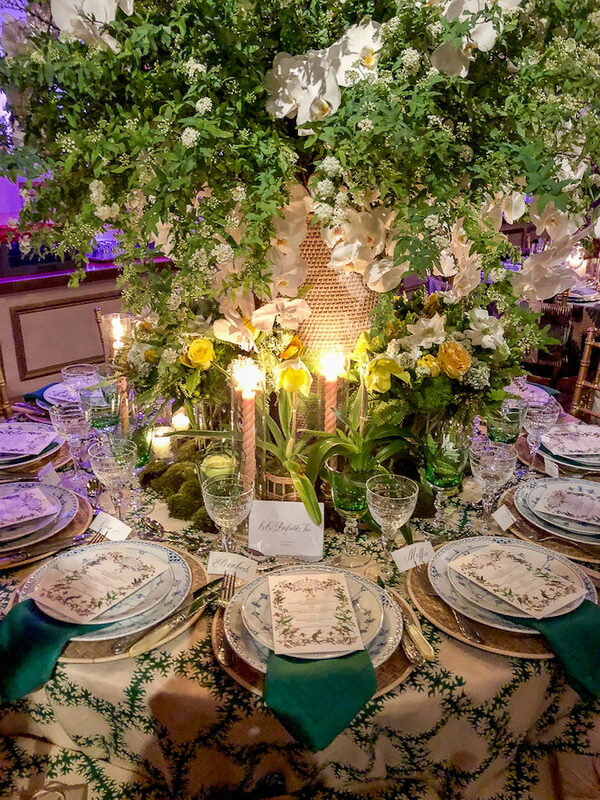 Kicking off the season with a bang, the 2018 Winter Antiques Show opened with what felt like a reenergized spirit. Many of the booths were more decorative, creating enveloping environments for their collections. This was nothing new for Elle Shushan, whose booth is always charming. 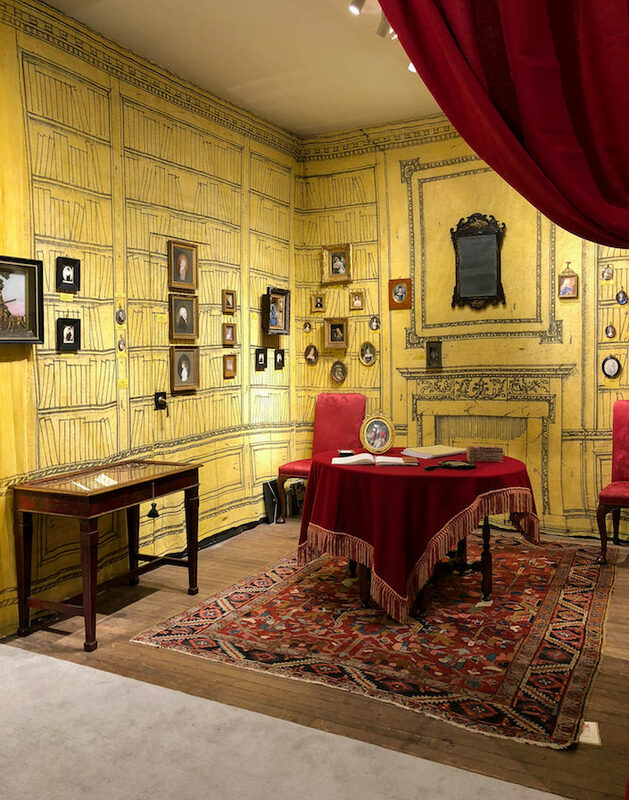 Their display of miniatures is a fetching ode to the power of collecting. and I thought Joan B. Mirviss created a lovely ambiance for their beautiful collection of Japanese fine art. 67 queries in 1.135 seconds.